The notification could be different due to different devices you are having problem with. In most of the cases, it has to do with your display or graphic card driver conflicting with your operating system. No need to worry too much about it, since we have fixes to help you with it. So, read along and find the fix for you. 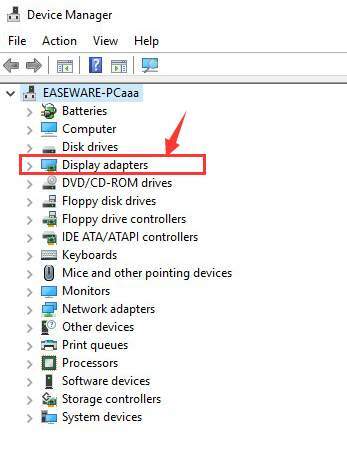 1) On your keyboard, press Windows key and X at the same time, then choose Device Manager from the list of choice. 2) Locate and expand Display adapters category. 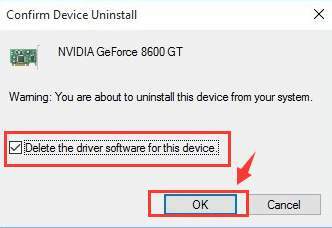 3) Then right click the graphics card that you are using now and choose Uninstall. 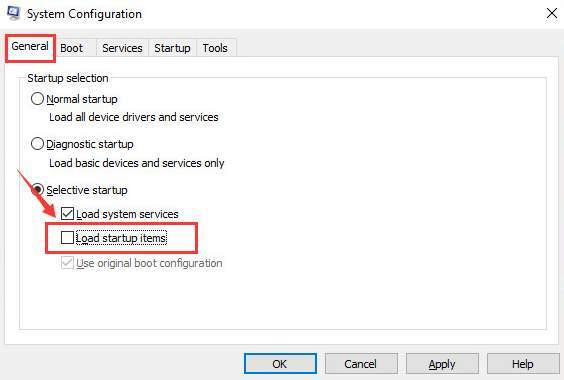 When prompted with the notification, tick the box for Delete the driver software for this device and hit OK.
4) Restart your computer when the uninstall finishes. 5) Check to see if the Runtime error stops now. If the problem persists, please continue with the next option. 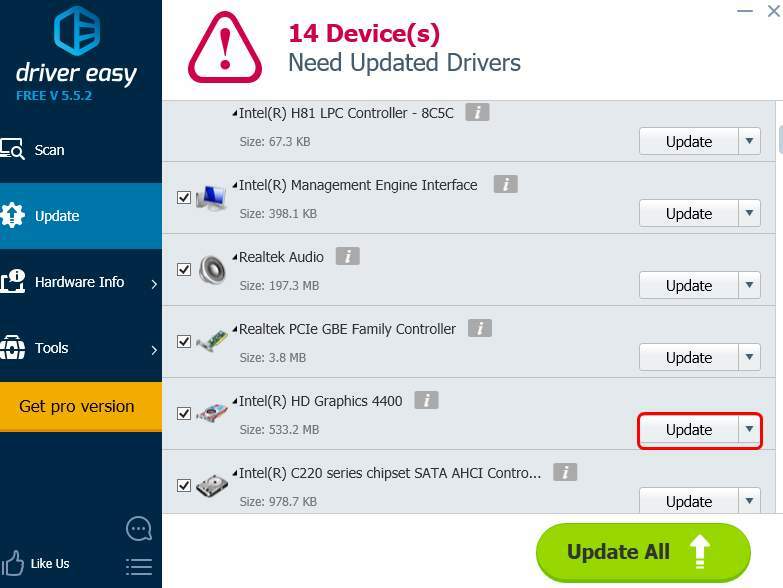 You can choose to update display driver by yourself or via Device Manager. Either way, it is always suggested that you get your drivers from legitimate sources. 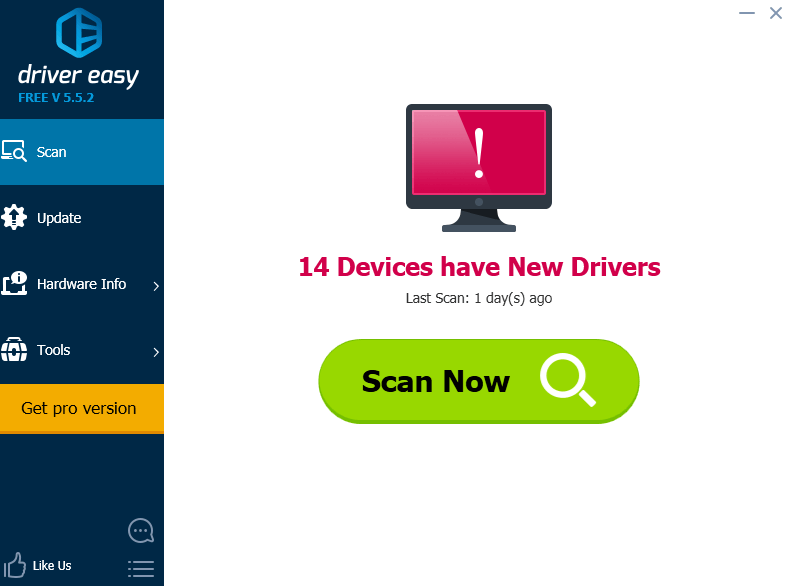 3) Click the Update button next to a flagged device driver to automatically download and install the correct version of this driver (you can do this with the FREE version). 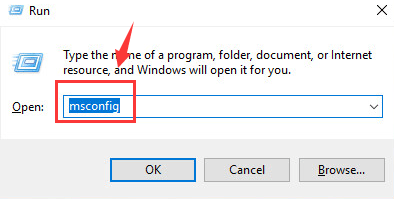 1) On your keyboard, press Windows key and R at the same time, then type msconfig in the search box and hit Enter. 2) Go to Services tab, click the Disable all button on the bottom right corner. 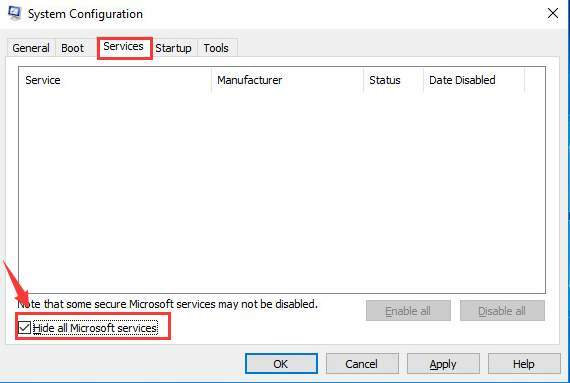 3) On the same window, tick the box for Hide all Microsoft services. 4) Go to General tab, un-check the box for Load startup items. 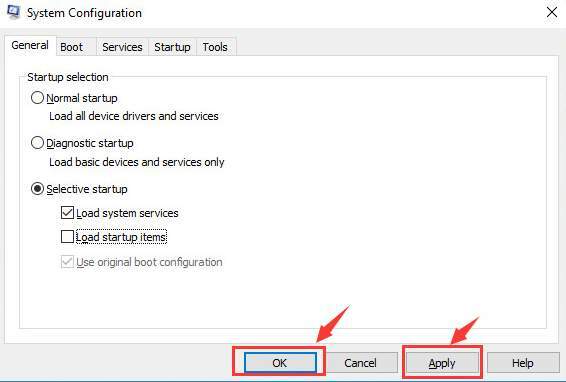 5) Then hit Apply and OK to close the System Configuration window. 6) Restart your computer now. If the problem is gone, you need to repeat the similar procedure to boot into normal mode. But this time, you need to disable the applications one by one until you locate the culprit app that is causing this error. If you find it, go back to Method 1 and Method 2 to get the device driver reinstalled or updated as per your own need. Here are some solutions that are reported to be helpful to some users. Note that the error messages could be different on different computers, so there could be more than one resolutions, and you need to see for yourself which one is the correct one for your situation. 1) Uninstall PC Matic. 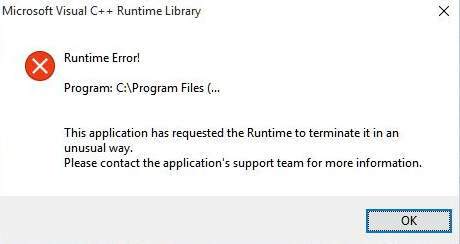 PC Matic is an antivirus program that could be the cause of the Runtime error according to some user. If you have this program installed on your computer, you should try to remove it. If you really like this product, you should contact the manufacturer to see if they can offer some alternatives. 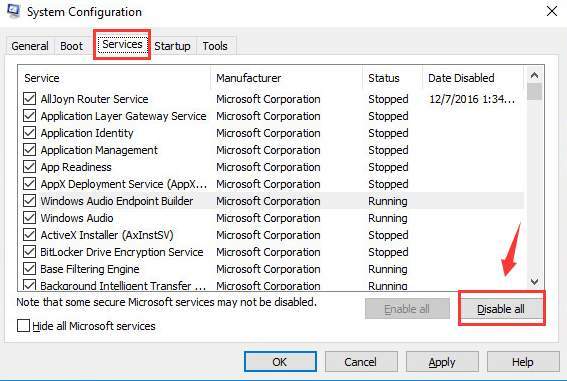 2) Uninstall AMD/ATI Catalyst Install Manager. If your computer is with AMD CPU chips, you should try uninstall AMD Catalyst Install Manager or ATI Catalyst Install Manager to see if the error is gone. How to reinstall Windows 10 easily?